Spring has finally sprung and we’re looking forward to summer vacation. How will your kids spend their free time? 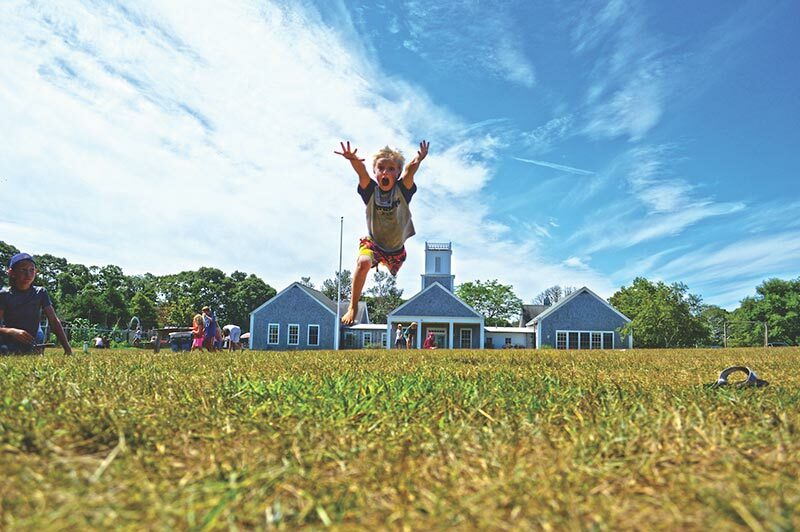 With our comprehensive guide to camps and summer programs on Martha’s Vineyard, it’s easy to find an activity for every interest. Start planning now, and give your kids something to write home about this summer. Click here to see the 2019 Summer Camps Map. *Dates and details are current as of this posting, but it’s recommended to confirm everything with your favorite camp or program in advance. Musical theater camp with Island Theatre Workshop. Performance concludes each session. Dance workshop for ages 5-12; Advanced Stiltshop for ages 12-16. Felix Neck Wildlife Sanctuary, Felix Neck Drive, Edgartown–Vineyard Haven Rd. July 8 – Aug. 16; Ages 6-10. Fun projects each day in drawing and painting. Local artists bringing island history to life inspired by MVM exhibitions. Sailing and windsurfing lessons starting at age 8. 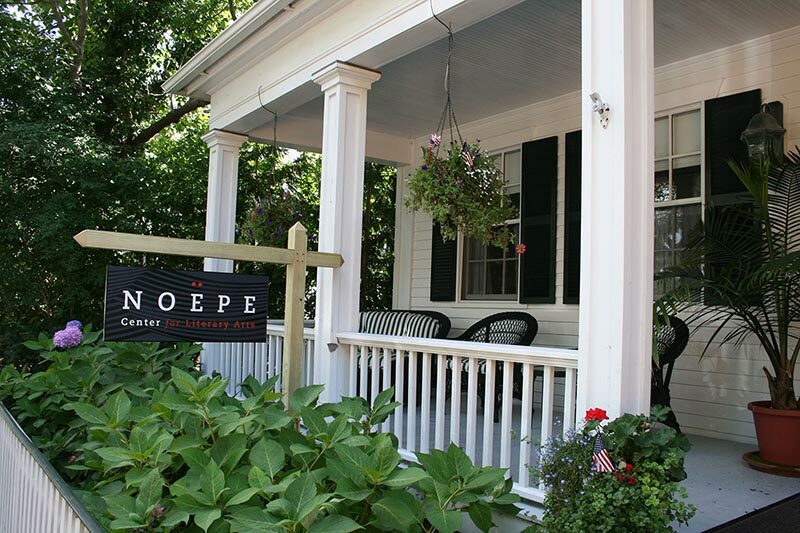 23 Grove Ave., Vineyard Haven. Creative Arts, environment, ethnic diversity, local and global community service. Project-based learning & fun, emphasizing science, technology, engineering, arts, and math. July 8 – Aug. 16; Call for ages, days. Dance, creative movement and choreography. Kids will have fun and unique experiences exploring the outdoors, discovering new interests, meeting new friends, and creating memories. Horsemanship, demonstrations, lessons in dressage, hunter/jumper and eventing, weekly camp show every Friday.